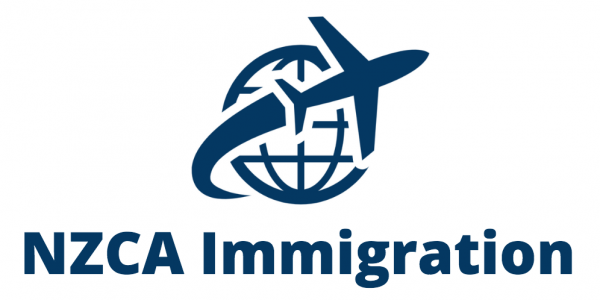 Unsure of which visa to apply for? We will review your assessment and be in touch within 24 hours. Integrity is the cornerstone of trust building and good business practice. By upholding the highest ethical standards, NZCA Immigration will always act with honesty and fairness. Our company will always act in the best interests of the client in a transparent and accountable manner. NZCA Immigration provides efficient, reliable, and competent service with a high standard of achievement. Whatever your circumstances, we are committed to help you achieve your goals of a future in New Zealand. Our company will provide you with an honest appraisal of your situation and will recommend the best course of action for your circumstances. NZCA Immigration utilises a comprehensive understanding of immigration law and policy to plan your pathway. Our company operates on a fixed fee basis meaning services are all-inclusive with no hidden costs. Following your free assessment, you will be offered an Agreement for Services that will specify the services that will be provided and the total cost for those services.